Ivan and Zoran are brothers from rural Swabia. They're auto-mechanics with a passion for restoring junked cars as high-priced vintage beauties. 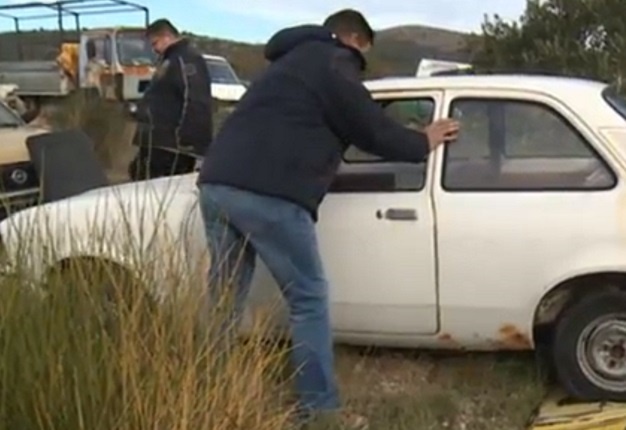 They find plenty of dilapidated vehicles on the junkyards of Croatia, their mother's native land.